Developer Q&A with Ion Hazzikostas - - Watch the VoD Here! 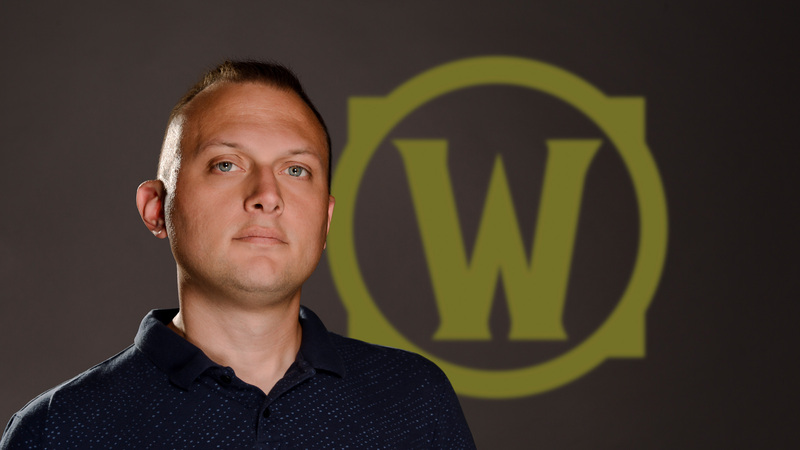 This week we sat down with Game Director Ion Hazzikostas to answer many of your questions on the BlizzCon 2017 announcements, the new Antorus raid dungeon, patch 7.3.5, and any other Legion-related questions. If you missed the live Q&A, don’t worry. We have you covered. Watch the VoD below to catch up on the discussion. The Masters Tour is heading to Asia with another $250,000 base prize pool up for grabs!